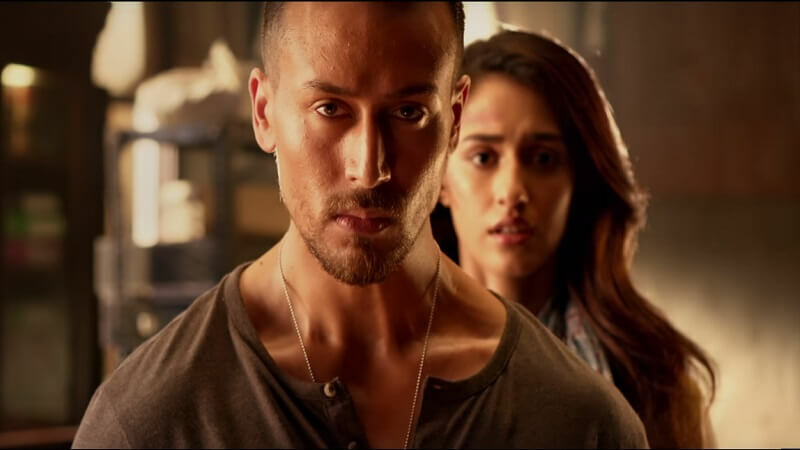 After the huge success of Tiger Shroff and Shraddha Kapoor starrer, Baaghi, the maker announced a sequel to the movie. 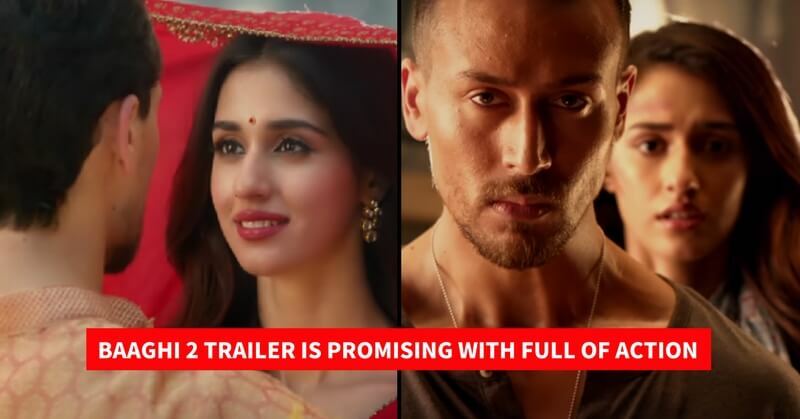 The sequel is titled as Baaghi 2. Trailer for the movie is out and it seems quite promising. Tiger Shroff and Disha Patani looking great together with lovely chemistry. The movie is slated to release on 30th March 2018. This film will feature Tiger Shroff in the male lead role but this time Shraddha Kapoor is replaced by Tiger’s alleged girlfriend Disha Patani for the lead role. The trailer for the movie is out and it seems quite promising. Directed by Ahmed Khan, the film possesses ultimate action scenes. Tiger Shroff is one of the top stunt performers in Bollywood industry and this time he has taken it to the whole new level. The trailer has left everyone thrilled and it would be an amazing treat for the action lovers. 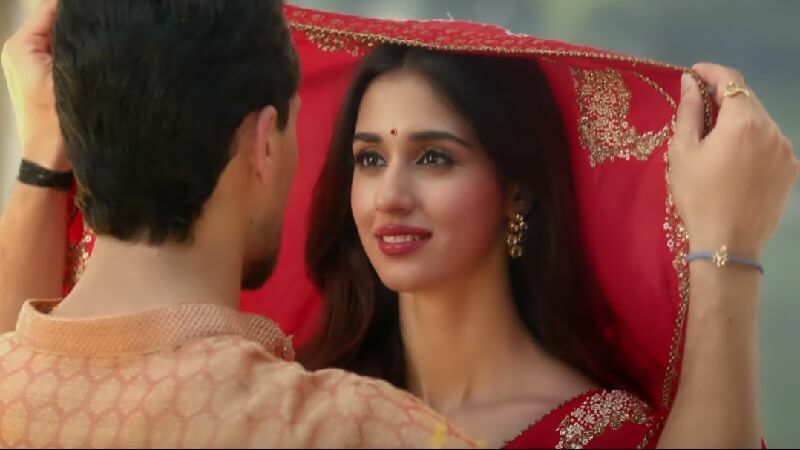 Apart from the action the film also possesses romantic traits and it displays the matchless chemistry between Disha Patani and Tiger Shroff. The film also stars Randeep Hooda and Manoj Bajpayee and Prateik Babbar. Manoj Bajpayee with his intense look making an impact in Tiger Shroff and Disha Patani starrer. Before the trailer, the first look of the movie has been revealed and Tiger Shroff stunned everyone. The Nadiadwala Grandson took to their twitter handle and shared the first look of the movie. They captioned the picture, “Here’s presenting the first look of #SajidNadiadwala’s #Baaghi2. Get ready to meet Ronnie! @iTIGERSHROFF @DishPatani @khan_ahmedasas @WardaNadiadwala @foxstarhindi Trailer OUT TOMORROW!”. Tiger Shroff is shirtless in the poster and he seems in his best shape. Another poster of the movie was released earlier today and in this poster, Tiger Shroff is posing with Disha Patani.